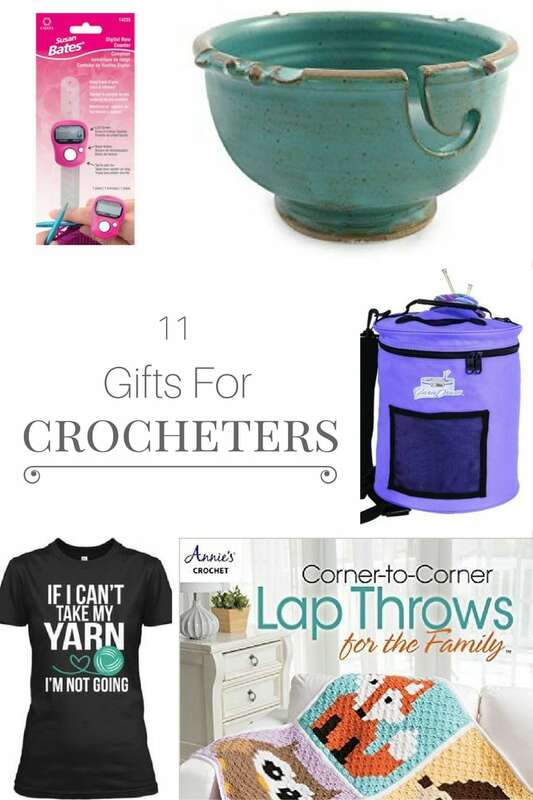 Do you have a crocheter in your life and you just don’t know what type of gift to give them? Guess what? Here are 11 gift ideas for crocheters, written by a crochet lover. I have not been crocheting very long but I have come across a few things I would love to have. If you are looking to give these ideas to a crocheter, you may need to look at their level of expertise to determine if they have these items. However, multiples of a few items never hurt! 1. Gift Cards – I know you are thinking this could be the easy way out; but, what crocheters can resist more yarn! Honestly, can we ever have too much?? Look for a gift cards to Michaels or JoAnns. Those are perfect places. 2. Yarn Storage – Since crocheters love to have yarn, there needs a place to organize yarn. This organizer is super cute and it hangs over a door. I love the baskets. It would make for a wonderful gift. 3. Yarn Bowls – I have been wanting a yarn bowl since I started. I have yet to get one but it is on my Christmas list. 🙂 I love looking at different types of bowls and there are SO many cute ones to choose from. 4. 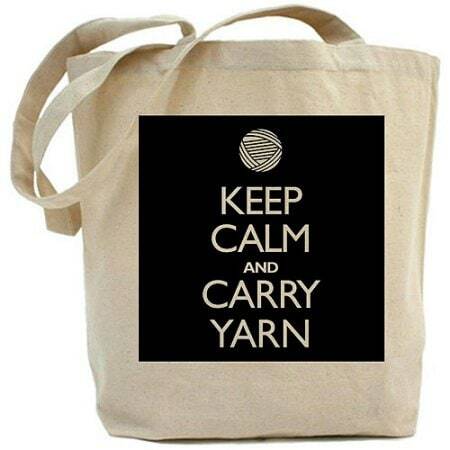 Yarn Totes – Does your crocheter travel and crochet? I sometimes carry around a plastic bag with yarn and my crochet hooks. A nice tote would be nice to carry around everything. You can opt for a nice canvas bag. Or you can get a nice yarn drum. 5. 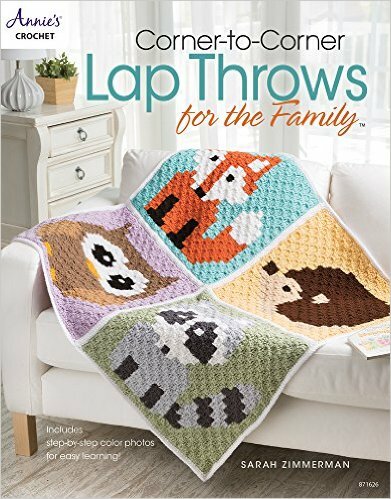 Crochet Books – I would love to have this Corner-to-Corner Lap Throws for the Family by Sarah Zimmerman. I have yet to learn the corner to corner technique but I love how it looks. There are also tons of other crochet books any crocheter would love to have. 6. Row Counter – I recently found this row counter that fits on your finger! This way you don’t have to put your work down to click the counter. Just a simple tap from your thumb as you complete the row does the counting. 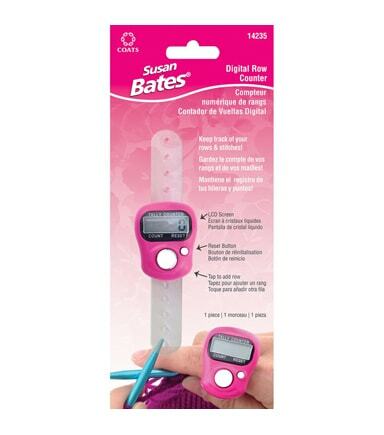 Even if your crocheter has a row counter, having more than one is awesome. That way they can work on multiple projects. Or they can have it for a backup should one stop working. 7. Subscription to I Like Crochet – There are tons of wonderful crochet ideas here. It is an online subscription with six issues annually, with each issue delivering 30 projects and 7 tutorials, for a total of 190 projects and 42 tutorials during the year. 8. Crochet T-Shirts – Yes there are super cute t-shirts you can get for crocheters. I personally like this one; but, there are many others to choose from too. 9. Jewelry – Pretty jewelry that depicts crochet items would be super cute! 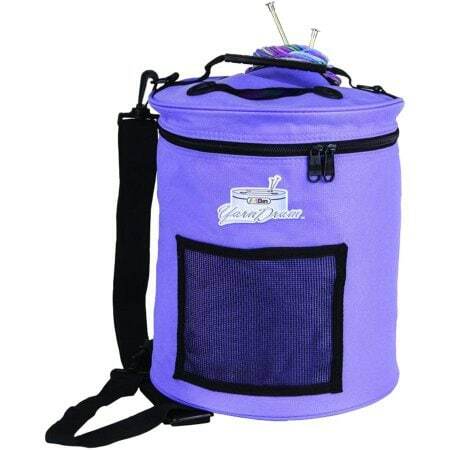 It will allow your crocheter to sport their love of crochet no matter where they go. This crochet queen necklace is too cute! 10. Crochet Hooks – There are some pretty crochet hooks out there to choose from. If your crocheter needs more light while they work, there are lighted crochet hooks! You can choose from wooden hooks, ergonomic hooks, and so much more! 11. 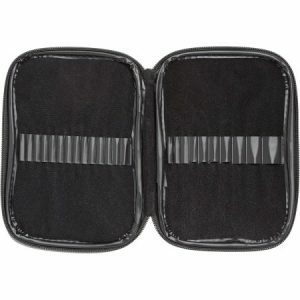 Crochet Hook Case – If your crocheter does not have a great way to store their hooks, a nice case would be wonderful. It is a great way to stay organized and protect the hooks. If you are a crocheter, what other gifts would you add?